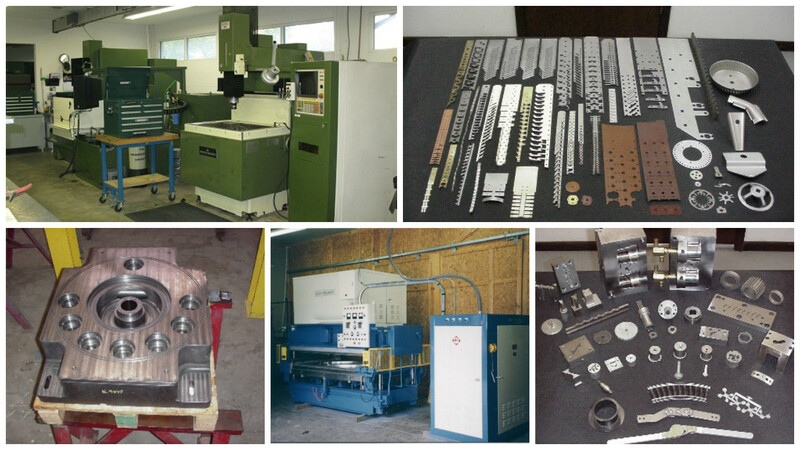 About - Jacobs Machine & Tool Company, Inc.
of Precision, High Quality Products. By utilizing the latest in manufacturing technologies, we are able to deliver “Unique Solutions” to our customers needs in a timely and cost effective manner. So, call us or stop in! See why hundreds of companies over a 40 year span have called on J.M.T. for solutions to their manufacturing needs.